Chris began her career in 1970 as a secretary in Penn State’s Agronomy Extension Department and was promoted to Head Secretary in the Department of Agronomy in 1974. During this period, she worked part time for the PTC, transcribing tape cassettes and computerizing their membership list. As the workload increased, Chris left her job at Penn State and began working as Secretary, and then Secretary/Treasurer, for the PTC out of her home in Bellefonte, Pennsylvania. In the early 1980’s, PTC conferences and membership went through an expansion and Chris’s responsibilities increased. One of her jobs during this period was learning how to use a newly purchased personal computer and bring the PTC into the digital age. In 1983, Chris was confined to a hospital bed for a month prior to giving birth to her son, Michael. This coincided with PTC conference season, and she coordinated these events from her hospital bed. She recalls vividly PTC President Mike Rothenberg visiting her at home and helping to prepare pre-registration packets for conference attendees. Because of her hard work, efficiency, and dedication, Chris was promoted to Executive Director in 1990. During the 1990’s, the turfgrass industry was booming and PTC conferences and trade shows grew tremendously. Attendance at the Eastern and Western PA Turfgrass Conferences and Trade Shows numbered in the thousands and Chris and one other part-time employee coordinated almost every aspect of these shows. In the mid-1990’s, the PTC took over the Penn State Golf Turf Conference and the Northeast Turf School. Although there were many challenges along the way, including snow storms, a bomb threat, as well as a break-in and theft of PTC computers at the Eastern Pennsylvania Turf Conference; Chris and her part-time staff member managed to find a way to make the conferences successful. Through the volunteer efforts of PTC officers, directors, members, and Chris’s organizational skills, the PTC raised hundreds of thousands of dollars for turfgrass research and education in Pennsylvania and helped make Penn State’s Turf Program one of the strongest in the country. During the three decades Chris King worked for the PTC, very few women were employed in the turfgrass industry and she was constantly surrounded by men. In this respect, she was a trail-blazer, making things easier for the women who followed in her footsteps. She recalls her experiences in this male-dominated field as being positive, stating “I was young and inexperienced, but was always treated with respect. One of my greatest treasures is the life-long relationships established by so many of these men.” Chris’s personal touch in dealing with turfgrass professionals over many years resulted in numerous friendships that have continued long after her departure from the PTC. Chris is currently enjoying retirement and living in Bellefonte. She and her husband owned and operated a lawn fertilization business for 38 years. Looking back, she has no regrets about leaving her job at Penn State and working for the PTC. In a recent interview Chris stated, “I wouldn’t have traded my job for the world; I truly loved what I did with the turfgrass industry”. 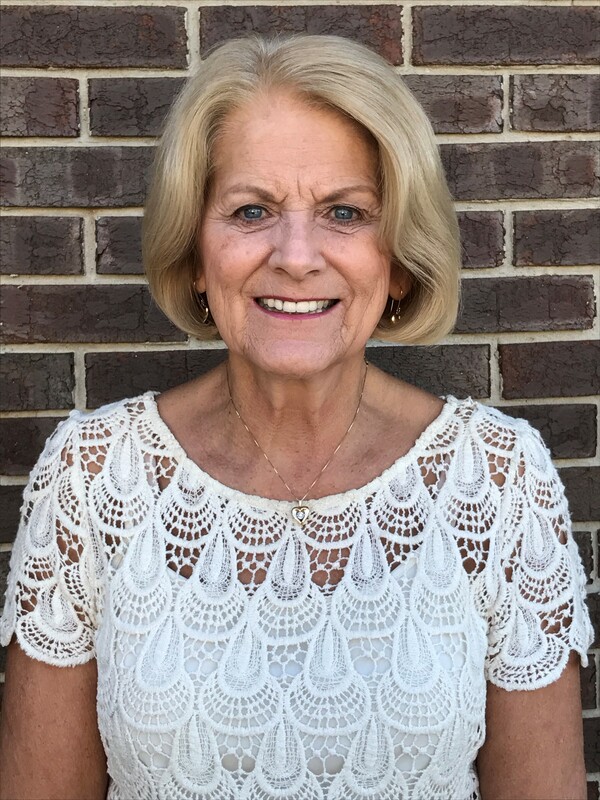 This year at the Penn State Golf Turf Conference, the PTC will recognize Christine King’s three decades of service to the turfgrass industry with the Distinguished Service Award. The membership of the PTC and the Penn State Turf Program congratulates Chris on being recognized for her accomplishments.